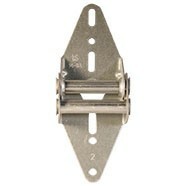 Replacing hinges is easy with our replacement parts for residential and commercial garage doors at Garage Door Supply Company. We stock 14-gauge wide body and narrow hinges for residential garage doors as well as 18-gauge garage door hinges if that's what you're looking for. 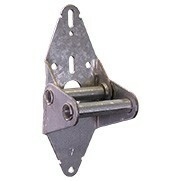 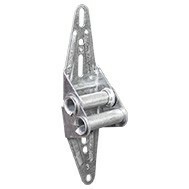 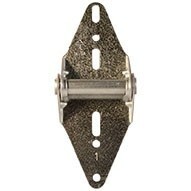 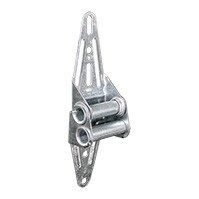 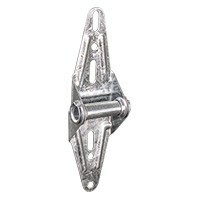 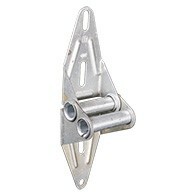 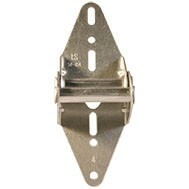 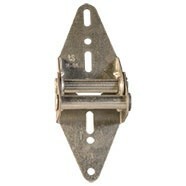 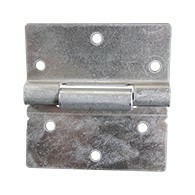 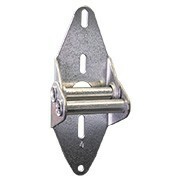 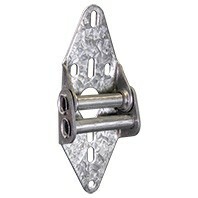 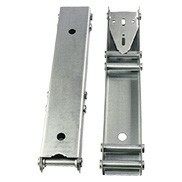 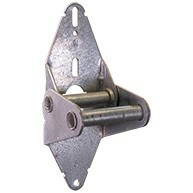 You can also find the right screws, bolts and other hardware to install your new hinges at GarageDoorSupplyCo.com. 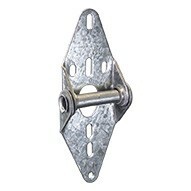 When it comes to commercial garage doors, we also have replacement heavy-duty 11-gauge commercial-grade garage door hinges and garage door quick-turn brackets. 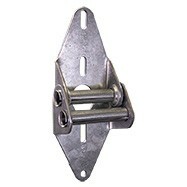 Wayne Dalton's pinch resistant hinge for anti-pinch doors is a universal center door hinge that will work in any center hinge location on Wayne Dalton doors and other compatible garage doors with foam-core insulation. 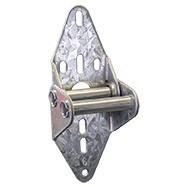 With our low prices and free tech support, we're America's go-to choice for garage doors, garage door openers, replacement parts and accessories. 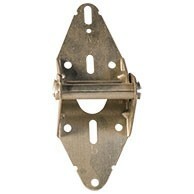 Our universal remotes and accessories will work with several brands and models of garage door openers.